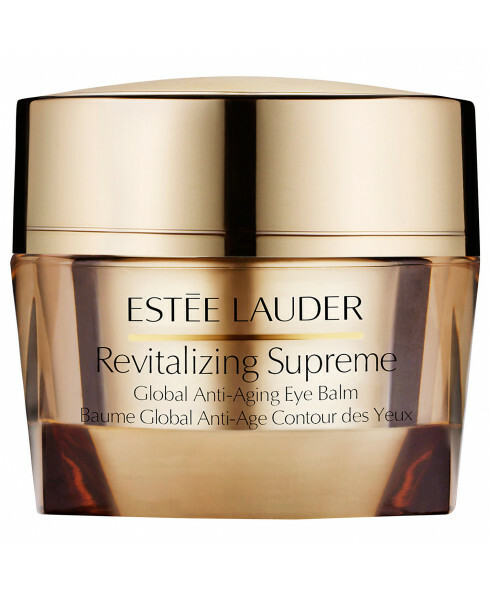 - Helps measurably reduce the look of multiple signs of ageing around your eyes, including lines, wrinkes and crepiness. - Potent IntuiGen Technology™ helps reactivate skin's innate ability to look younger. 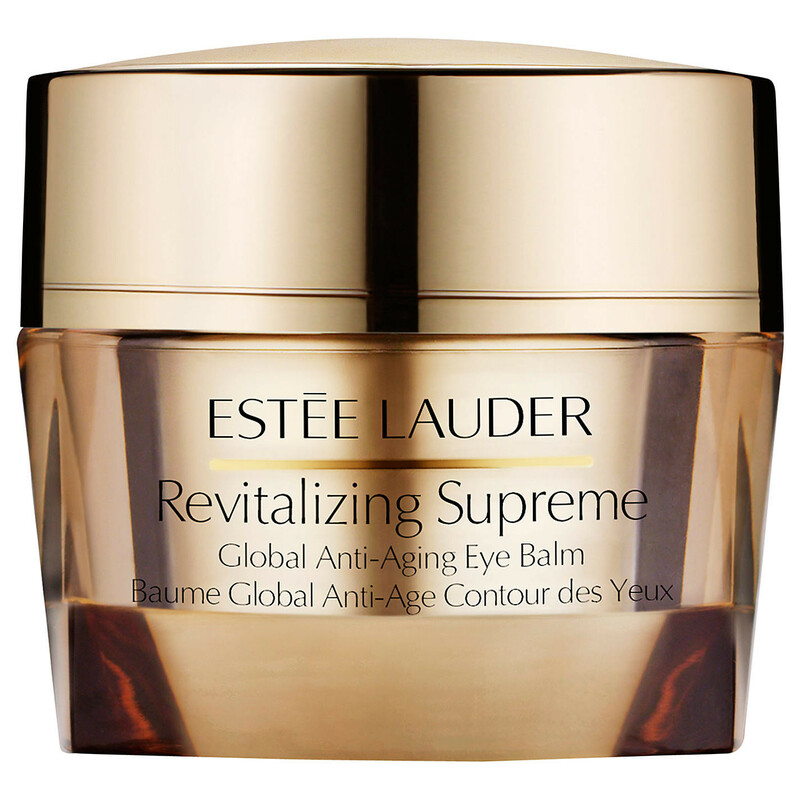 - The velvety texture instantly nourishes and revitalises as it helps create a more youthful look. - Eyes look firmer, brighter and more beautiful. - Tested and proven: In just 4 weeks, 92% of women showed significantly firmer skin. - For an added boost, can also be used as a weekly eye mask.